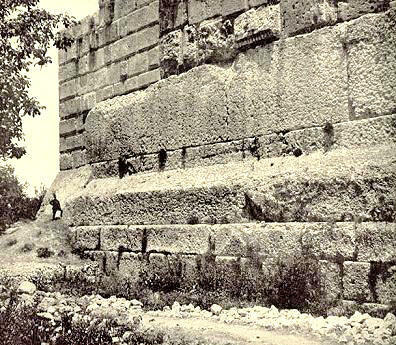 Baalbek is one of archaeological site in Lebanon. It also known as City of the Sun in Roman Time. The area is very ancient and can be proven by the holiest area in pagan times, shaped in Temple of Baal-Jupiter. The runs there make the site looks very impressive even get award in UNESCO World Heritage Center. 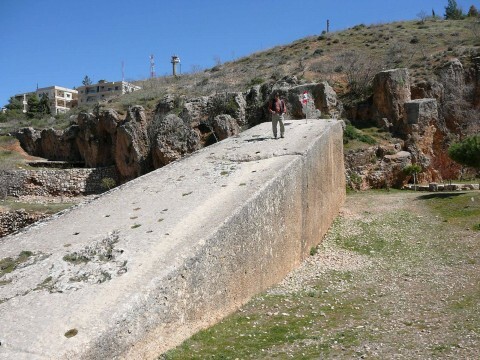 To know and see Lebanon’s real ancient ruins, so visiting this Archaeological site is best idea. 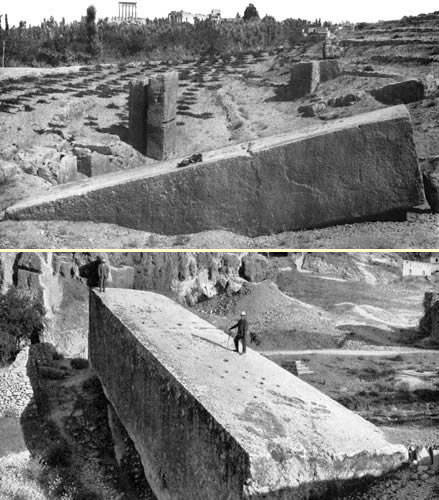 One reasonable reason for you to visit it that Baalbek constitute the most important Roman site in the middle east. 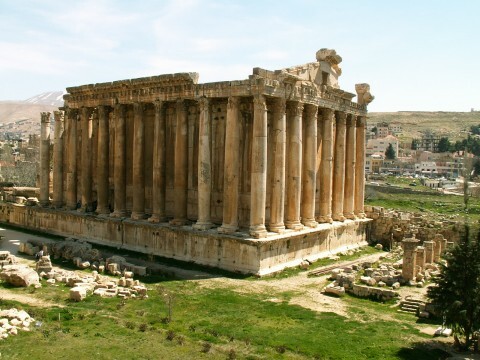 There are several interest sights to see in there as follows Baalbek historical ruins in which houses the hexagonal court, a monumental prophylaxes, and the Great court; Syekh Abdullah Hill Quary which has a tale that tell about a women who can touch the stone of pregnant there, then she can increase her fertility; there attractive temples as follows Temples of Jupiter’s, Temple of Bacchus and Temple of Venus. 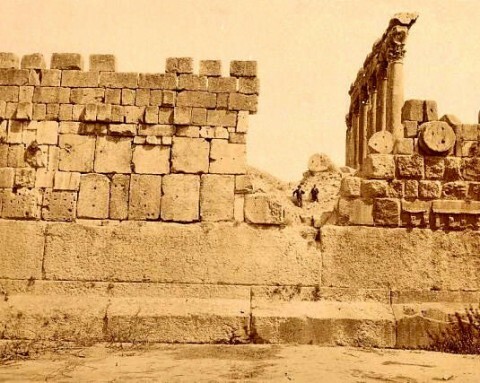 Baalbek overall view is quite impressive with its plenty of history cal ruins. 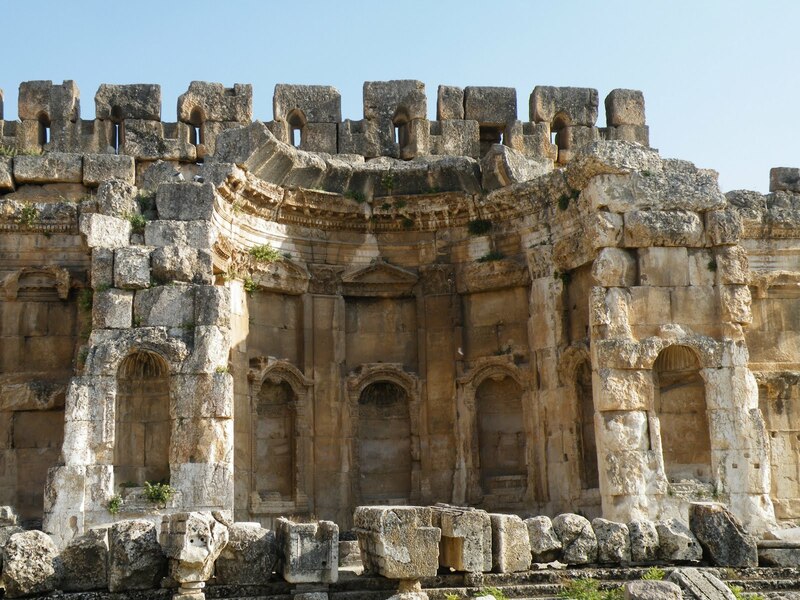 Among those ruins, you can find Omayyad or Great Mosque. This is one of Baalbek cynosure that get many interest of visitor. It was built from the stones of the temples using many style of columns and capital. Beside exploring those places itself, visitor are served a private tour day trip which not only expose about Baalbek but also another area such as Kozhaya, Anjar, and Krasa. 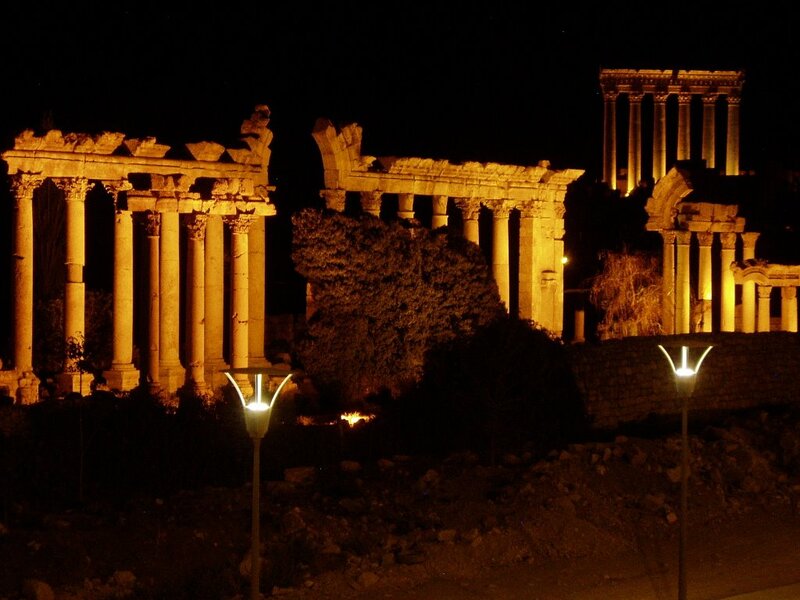 There is also a famous art event of Baalbek festival which take place every summer and held around July to August. Just try to visit it on time then enjoy its features such as opera, jazz, poetry and theater. 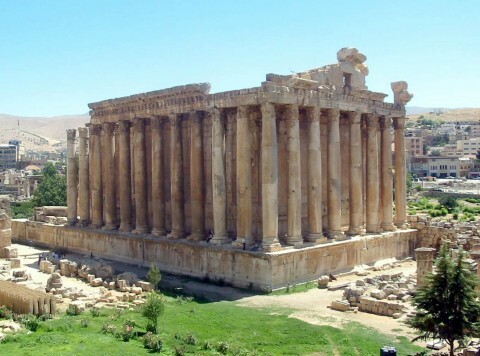 Besides, modern Baalbek located in the center of northern Beeka valley is one of the most historic, atmospheric hotels in the whole Middle East. Some hotels there that you may interested in are Hotel Jupiter, a friendly place next to restaurant Chich Kabab. It has a large room off a central courtyard. The next good hotels is Palmyra Hotel which just opposite the ruins. This one is the most wonderful colonial era relics dating the middle east. Palmyra Hotel become favorite by many visitors since it has a glamorous travel around its region.